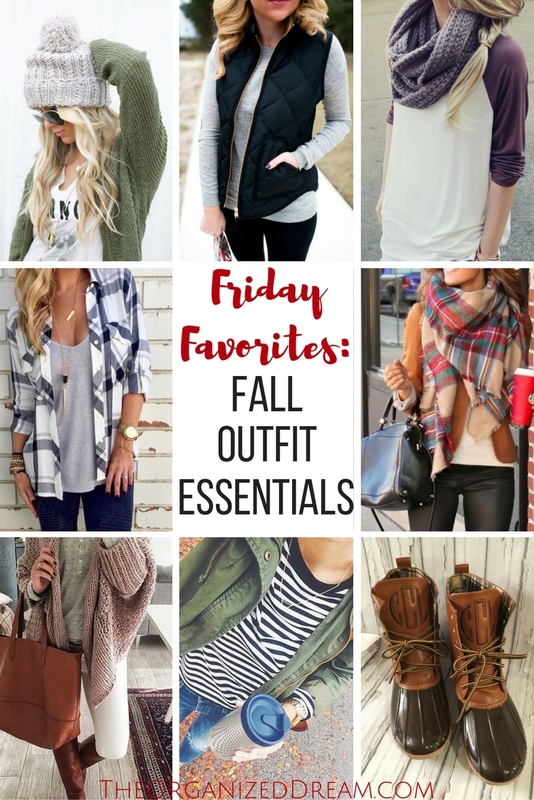 I haven't done a Friday Favorites post in a while and, honestly, was going to give it up. Then I decided that I missed doing them because sharing things that influenced me one way or another every week was something I loved to do. I mostly found it difficult to share only five things, but who says it just has to be five? So, what are my inspirations this week? My Fall outfit essentials! 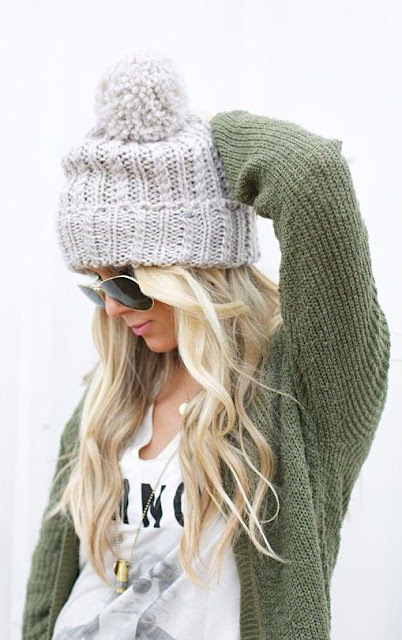 I have always liked beanies and this one is super cute! They're easy to transition into the winter! 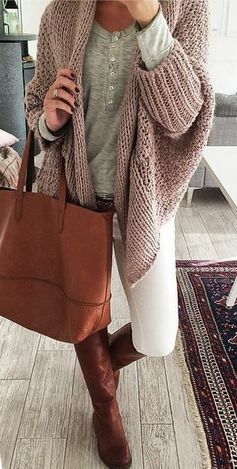 It's probably my favorite because you can wear it with almost anything and can be worn in Fall, Winter and early Spring as well so investing in a few will be totally beneficial. 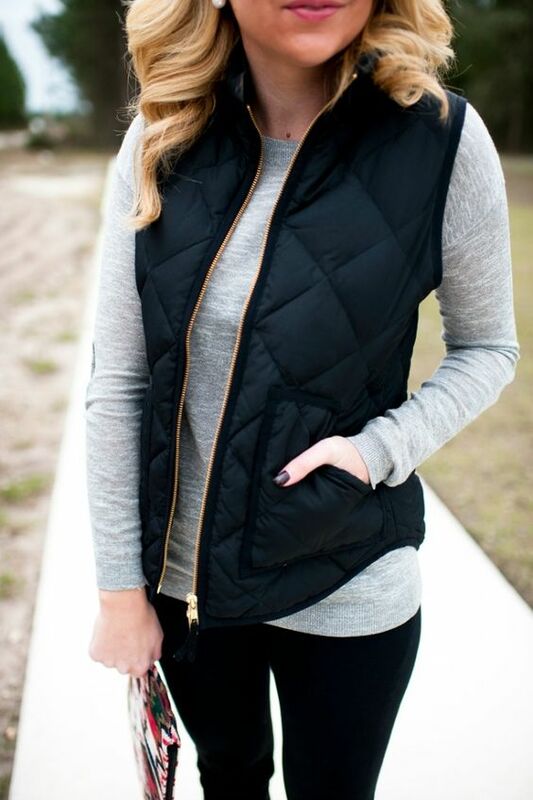 Like the vests, these tees can be worn in multiple seasons and look great paired with boots and skinnies. They're great game-day shirts for football when hanging with the guy in your life on a lazy Sunday afternoon. This is a staple everyone should love. There's nothing like getting cozy in some flannel on the colder days and nights of Fall but is also the perfect cover up for those not-so-chilly early Fall days, too! 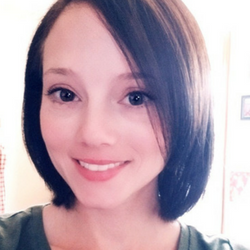 There are so many different types of sweaters that are great for Fall and Winter, but I love the sweater jacket because you can easily wear it over a Summer dress you want to get more wear out of and over thick henley tees in the winter. 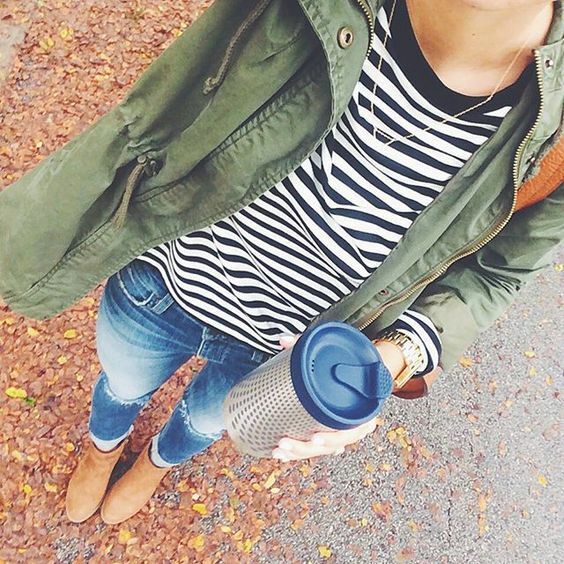 Stay comfy-cozy all Fall and even in Winter with an over-sized scarf. There are a multitude of ways you can wear one so it can easily become a wardrobe staple with minimal effort. Let's face it, the plaid is mainly the reason why I love it the most. Add a little edge to your outfit while staying warm with a military style jacket. You can even purchase a military green vest as well! I'm going to be honest....I used to think that these were the ugliest things I've ever seen. I've come to find that they aren't that bad and they have a great benefit, too! 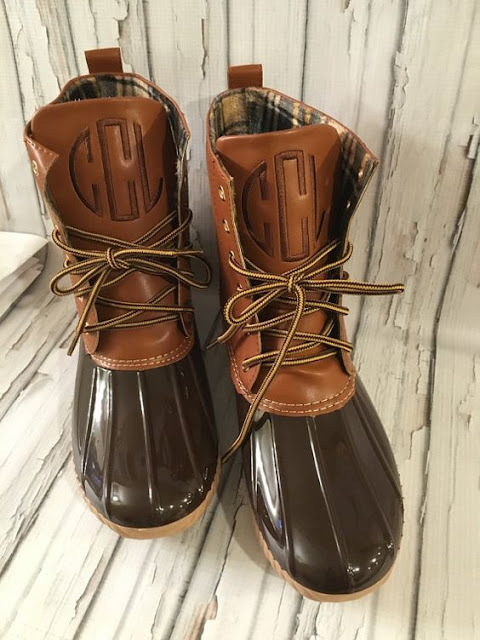 They're waterproof and can be worn in the rain and snow to keep your feet warm all season long! These pictured below are monogrammed which is a bonus! 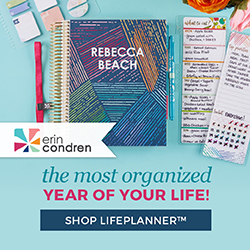 For more fashions and style inspirations, check out my Style and Fashion Pinterest board! Love your post. Yes, I've always had mixed emotions about the boots, but they're so functional and so quirky! Thanks for posting at #HomeMattersParty! 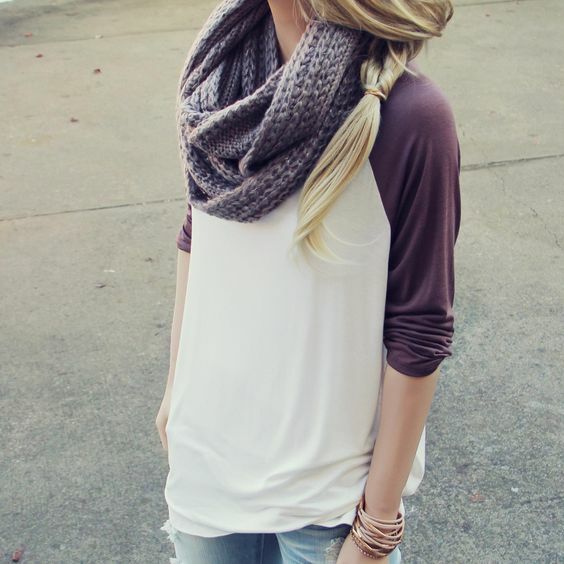 Super cute fall fashion ideas! Visiting from www.twelveonmain.com!